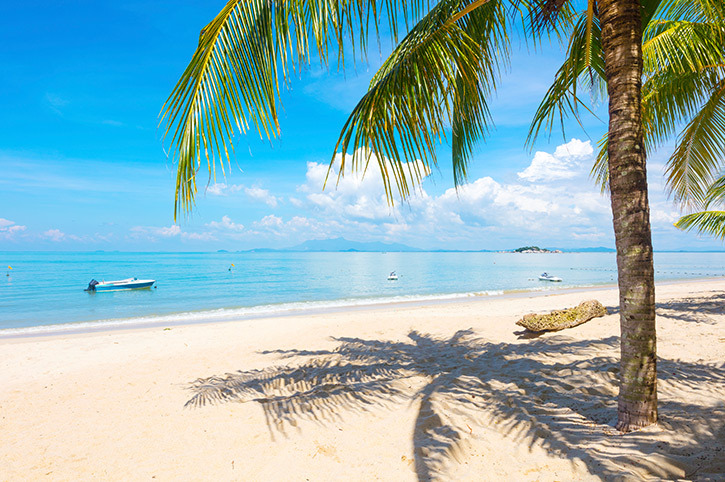 Combine two of Asia’s best cities with a relaxing beach stay to create a wonderful experience you will never forget. 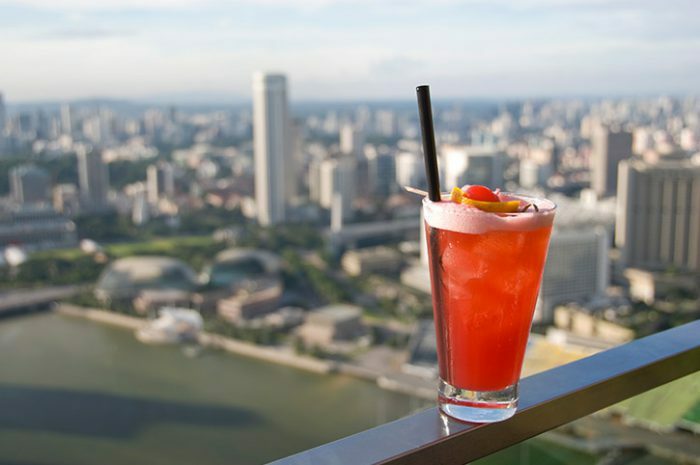 Arrive into Kuala Lumpur, Malaysia’s energetic capital city. 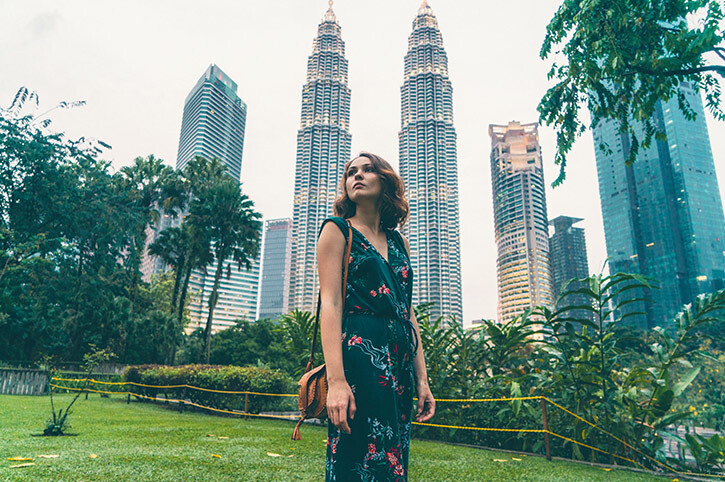 You will spend the next 3 nights in the excellent Traders Hotel which enjoys a prime setting just opposite the famous Petronas Twin Towers and beside an attractive public park. 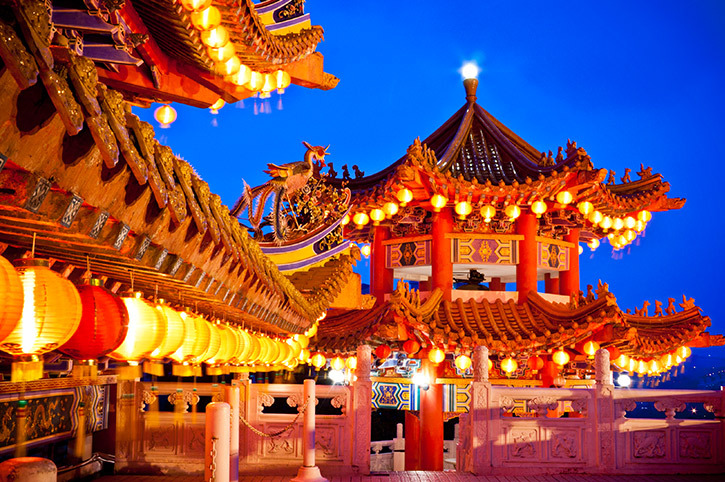 You are well connected for both shopping and nightlife with Chinatown and Bukit Bintang just a few minutes away. This modern and stylish hotel has the most fantastic sky bar around the indoor swimming pool which is just the place to relax with a drink and take in the views over the city. If you are feeling energetic there is a gym which is open 24 hours a day and a spa for a spot of pampering. 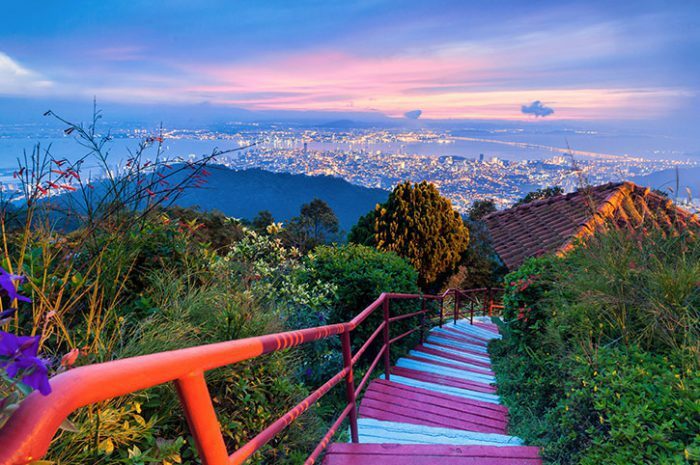 Take a short flight today to the island of Penang where you will spend the remaining week of your holiday relaxing on the beach and exploring the many interesting sights, sounds and smells that Penang has to offer. 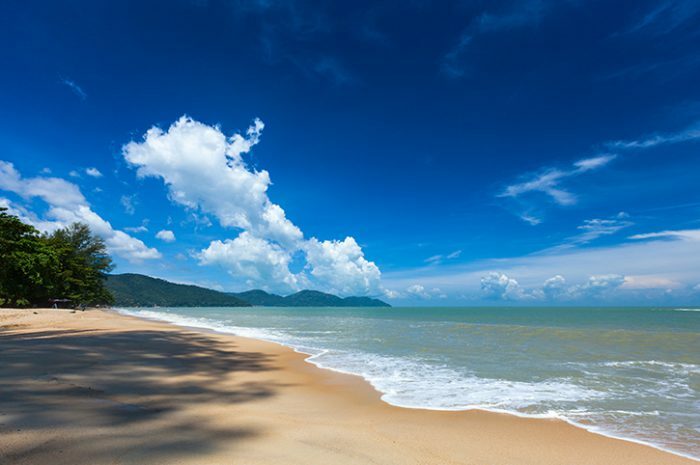 You will spend 7 nights at the luxurious Shangri La Golden Sands on the Famous Batu Ferringhi beach. The resort is located in its own large tropical gardens on Batu Ferringi beach around 20 minutes from Georgetown and conveniently placed to reach the airport. This is a consistently popular choice with families due to its excellent range of activities and family friendly atmosphere. The large swimming pool is the centrepiece of the gardens which lead down to the long golden beach. 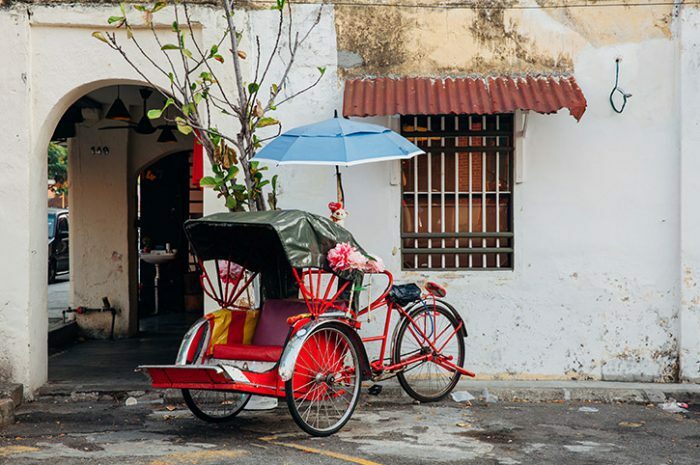 Outside the hotel, there are shops and a few cafés and a trip to the capital Georgetown is a must. The hotel offers good quality accommodation and facilities to match. Why not stop off at one of Penang’s many temples on your way back to the airport today, you can catch your last few glimpses of the wonder that is Penang before heading back to the UK and reality. Penang – Choose from graceful icons with old world charm to modern beachfront resorts, Penang has a wide choice of hotel to suit everyone.